Comments An internally Flawless exotic beauty this one! 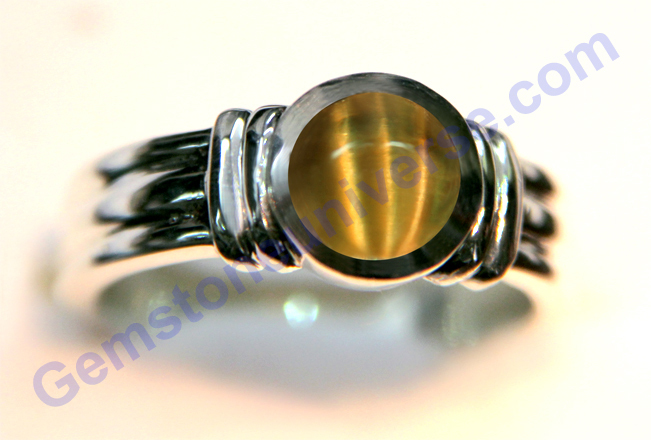 Crystal clear fully natural and untreated Ceylon Yellow Sapphire! 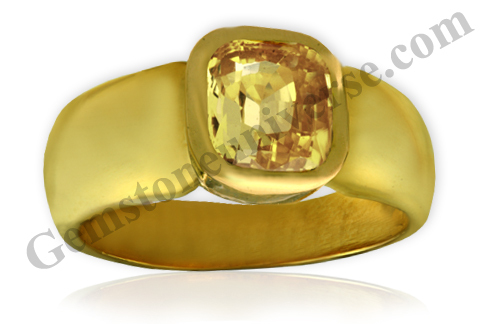 To be able to make available this beautiful Golden yellow Sapphire, which is the most sought after shade to a patron of Gemstoneuniverse.com is a matter of pride for us! 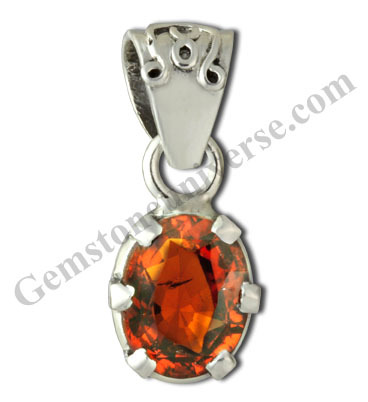 This gemstone represents the finest Jupiter energies and has made a superior and Sattvik Jupiter Talisman. 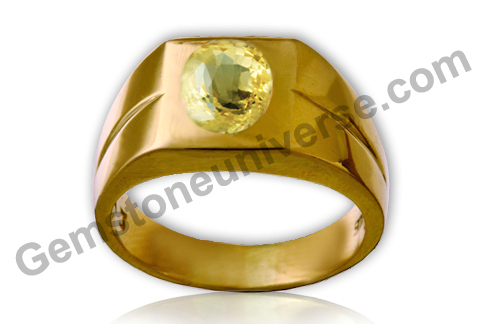 Beautiful lustre that intensifies when set in this solid 22k gold signet ring design. The signet ring is a gold heavy design and is a popular choice as a ring design for the rings of the Freemasons and the Knights Templar. In General these are also commonly referred to as the Freemason’s signet rings or the Knights Templar signet rings. Note: Separate tariffs’ exist for customized ring designs requiring extra design element or higher use of precious metals. This charge is different from the standard tariff that currently exists. For your customized requirements please contact us directly. Most of the signet rings would require around 12-15 grams or more of Gold. For such designs please contact us directly to get your custom quote. 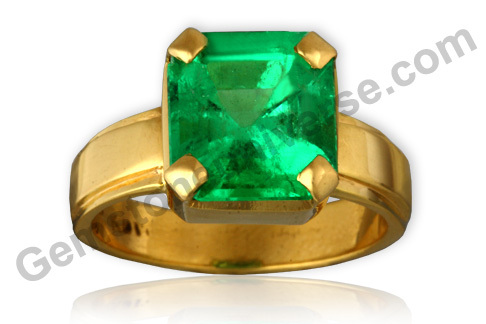 Note: Note how the Gold heavy design element is making a cushion cut gemstone appearing like an Oval. Comments With fantastic clarity levels and the fact that this is a fully natural and unenhanced Emerald from Zambia that is so very angelic and has a deep colour! Surely this is a boon from nature! 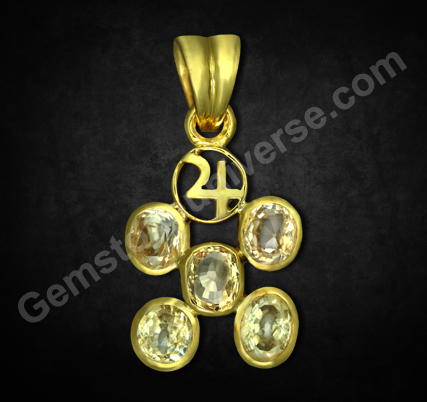 A Sattvik gem with Jyotish powers! Set in a sterling silver ring and Mercury powers filled in this one! 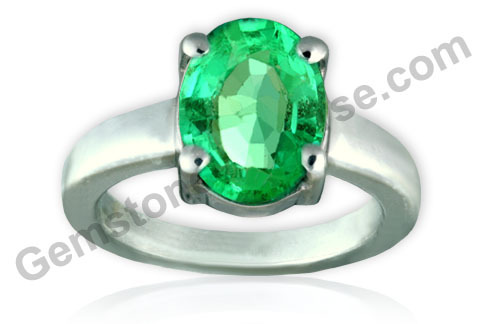 All patrons who took the emerald from the lot Agion Gold 443 were delighted to get such wonderful clarity in the Emerald. This lot had the least of Jardine’s and had the most eye pleasing color. Note: Thank You dear Patron for your gracious testimonial. We appreciate your generous feedback and comments. Note: Thank you dear patron for the gracious testimonial! Note: For creating such customized Talismans please get in touch with us directly. 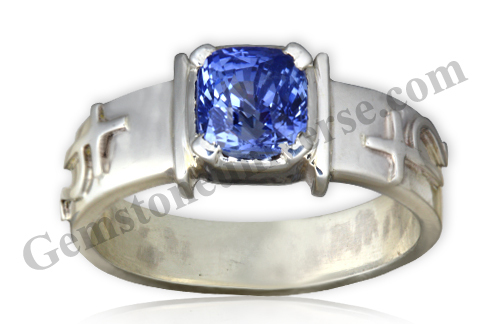 Comments This is one of those rare gemstones that are truly collectibles! A Colombian, fully natural and unenhanced Emerald with exceptional Lustre and deep intensity of Color with a masterful cut and an amazing size! A 4 C masterpiece! 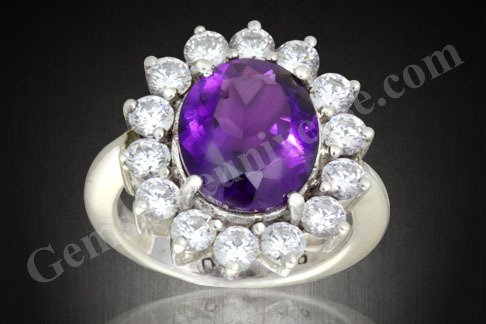 Powerful and Sattvik Jyotish powers add to the allure and beauty of this gem! 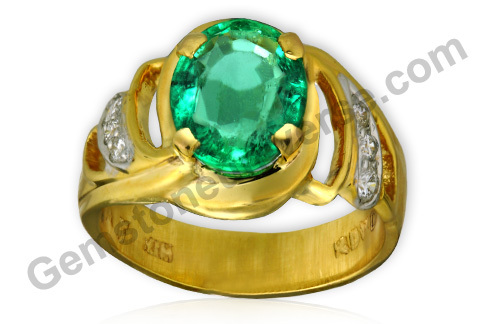 Set in a 22k gold ring and making a Powerful and strong Mercury talisman!